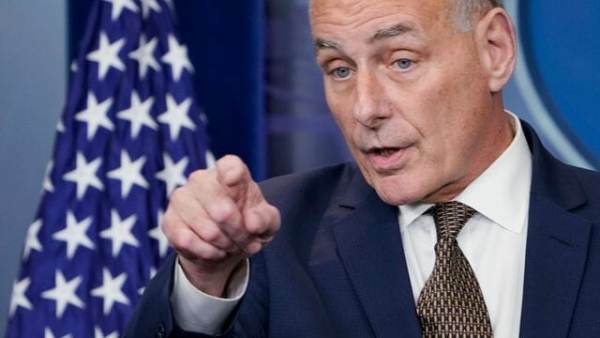 Scary details have emerged about a physical confrontation involving Chief of Staff Gen. John Kelly, a Chinese security official and the ‘nuclear football,’ during President Trump’s November visit to Beijing, China. According to the report, at no time did the Chinese security official make contact with the nuclear football. Aside from the skirmish, Trump’s trip to China went off without a hitch. China shut down the Forbidden City for President Trump.